When speaking of regular 911s, i.e. 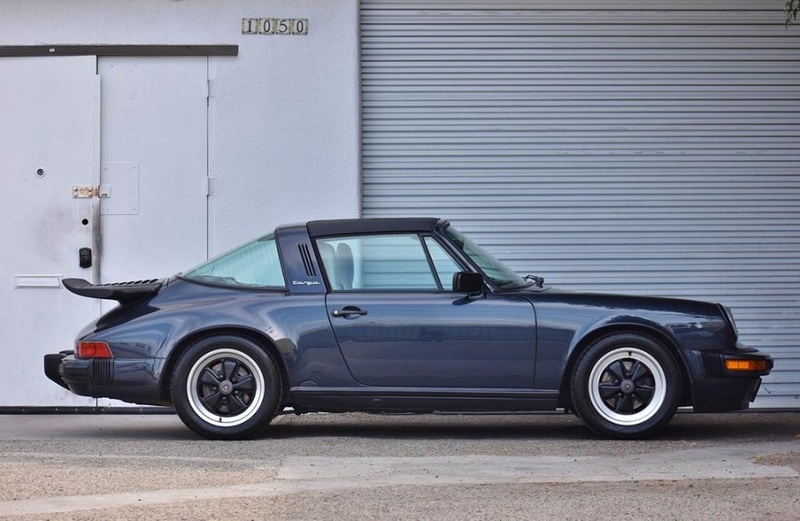 not the various limited-production variants Porsche has released, the Targa always has been my favorite model and among the Targas the 964 is the one I like best. With the Targa, I like the slightly different profile the roll hoop provides and really like the versatility of the Targa top. The 964 gives us a little more modern performance and refinement relative to the 911SC and 3.2 Carrera that preceded it and it looks just a little bit better. The problem is we very rarely see them. There aren’t a ton of 964 Targas out there and many of those I do come across really don’t seem to be in great condition. Alas. 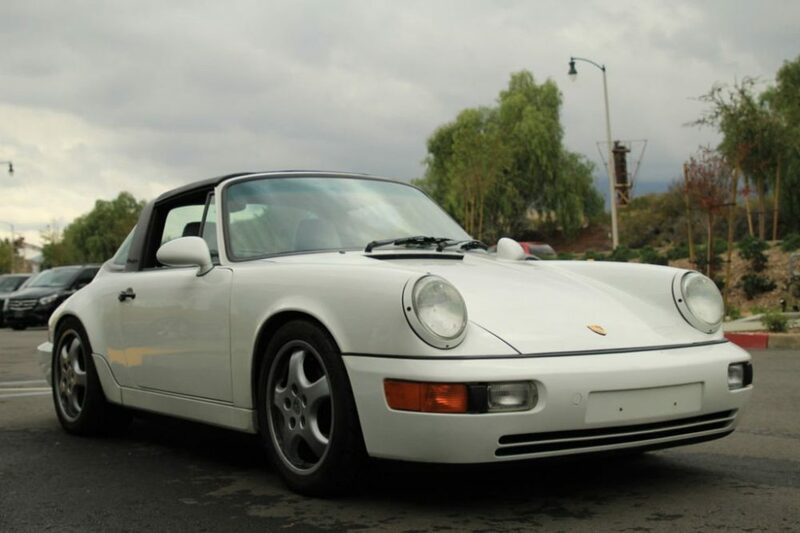 This one appears to be an exception: a Grand Prix White 1992 Porsche 911 Carrera 2 Targa with what the seller has listed as a Cream leather interior (perhaps Linen?) and 130,935 miles on it. 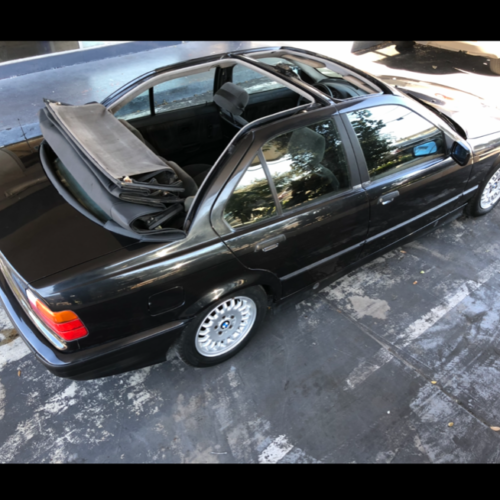 We aren’t provided any details, but it looks in really nice condition given the mileage. It’s pretty pricey. That isn’t surprising with 964 Targas, especially the Carrera 2, but this one is pushing things a little bit. Nonetheless it’s still great to take a look at one of these. Slate Grey, the preferred color of the famous Steve McQueen. This isn’t one of McQueen’s cars, but those who restored it seem to have had McQueen in mind when choosing how to proceed with their work. 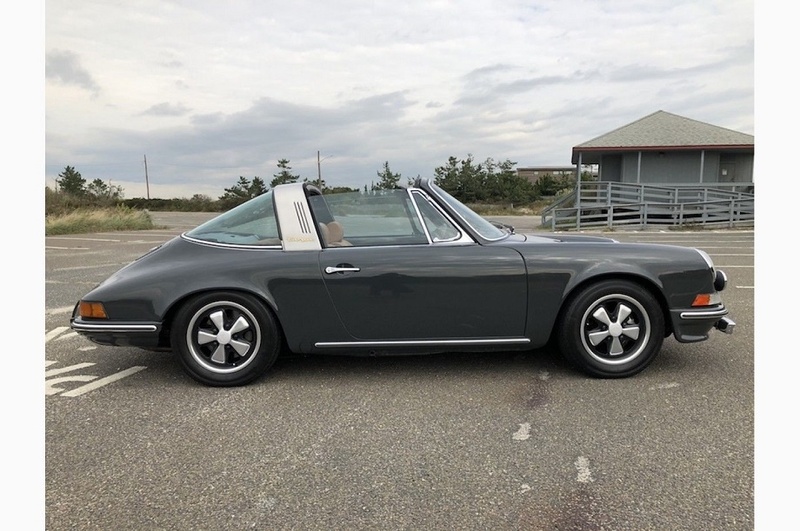 This is a 1973 Porsche 911E Targa painted in that wonderful Slate Grey, located in New York, with Tan interior showing a nice set of sport seats and a reported 54,100 miles on it. 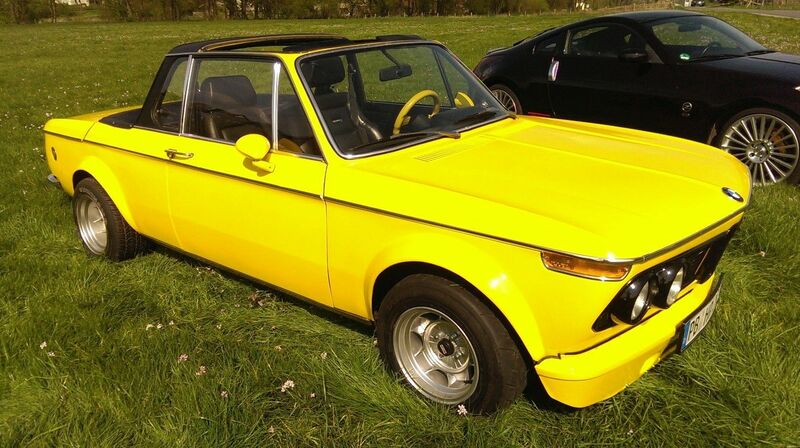 It has been fully restored and as it sits now looks quite good! 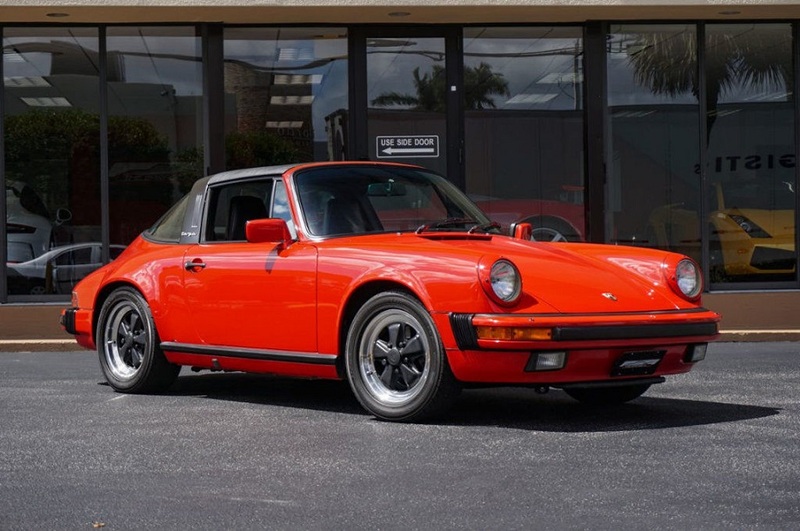 As the seller has noted, the 911E was positioned in between the entry-level 911T and the sportier 911S. It utilized a similar mechanically fuel-injected engine as the 911S, though with fewer horses (160 hp). Hydro-pneumatic struts replaced the torsion bars up front providing a smoother ride than the standard suspension available on the T. The E thus served as the luxury version relative to the more sporty 911S. Values, of course, tend to follow suit with the E slotting in between the other two models. However, the gap from the E to the S is far more significant than between the T and E.
I sort of stumbled into this 911, but I’m very glad that I did! 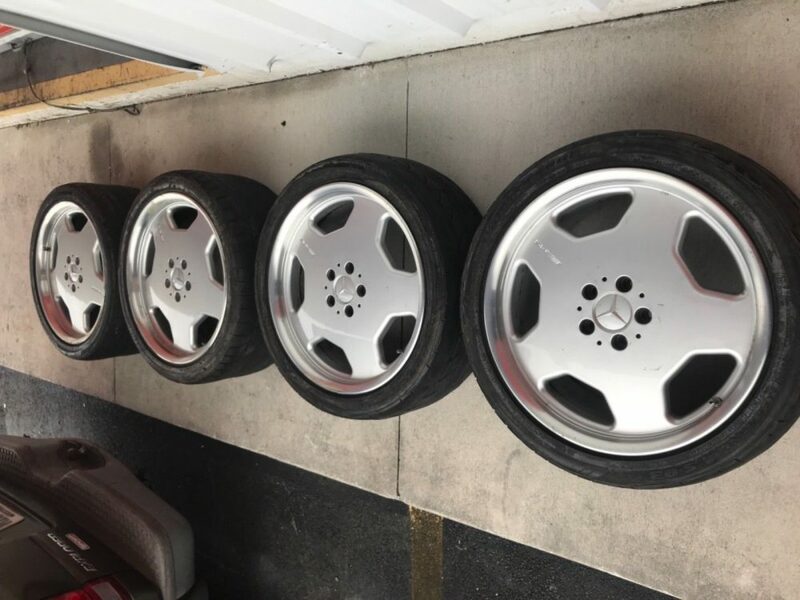 I had come to this dealer’s website looking for information on a 911 I’d seen listed on one of the various classifieds. 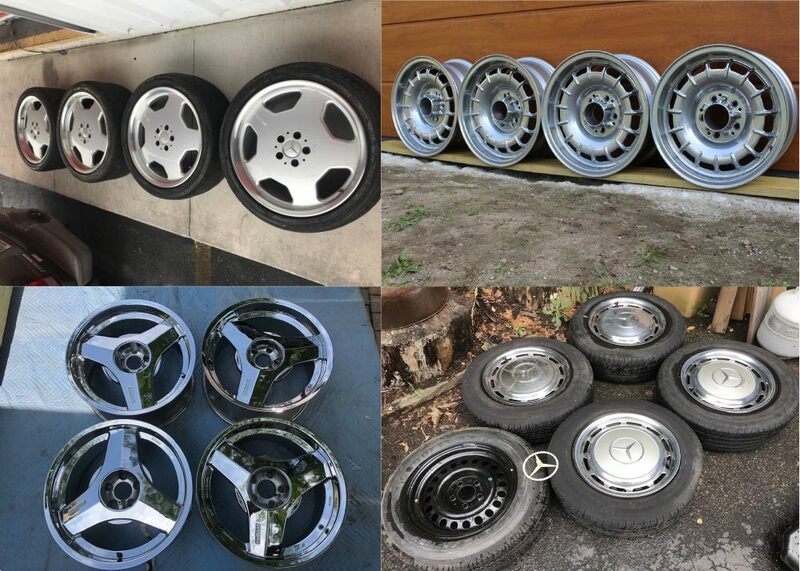 As it turns out I hadn’t even been looking for that 911 either, but rather was on a completely different search. But that’s another story. Anyway, the 911 I was seeking more information on apparently has sold since it no longer is listed. But my eyes immediately were taken in by this one and just look at it! We can’t really call this a backdate, because it isn’t a backdate though it certainly exists in that restomod/backdate universe of 911s. 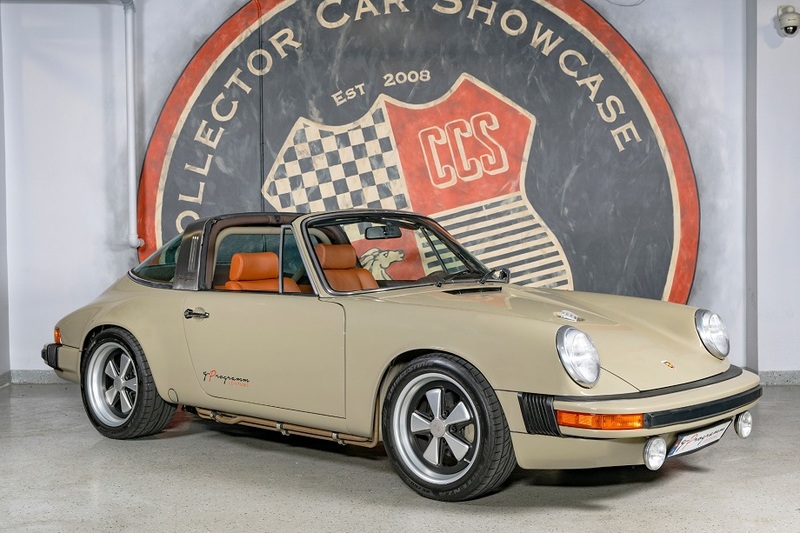 This is a 1979 Porsche 911SC Targa that’s basically been enhanced in pretty much every way. 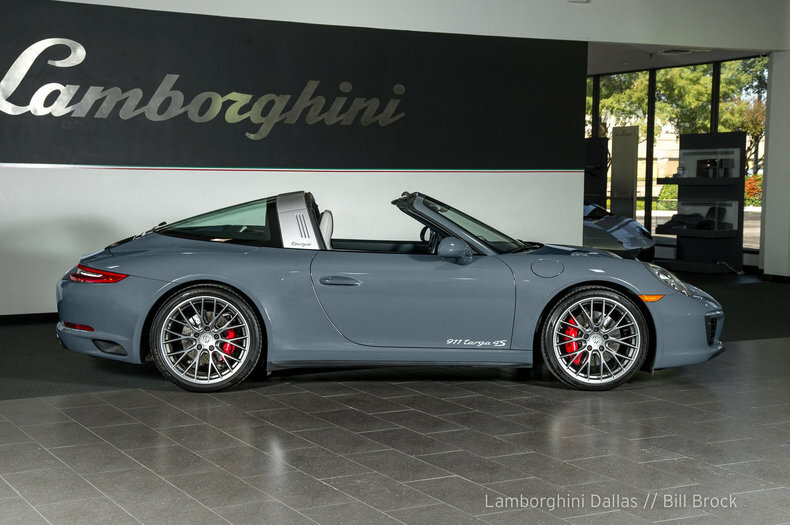 The exterior mostly remains as any other 911SC would look. It hasn’t been widened and it remains a short-hood. But it was stripped to bare metal, all parts of the body and frame were reconditioned as needed, various areas were stiffened, and a roll bar was integrated and painted to match the exterior. I’m not exactly sure what color this is, but it looks quite good. 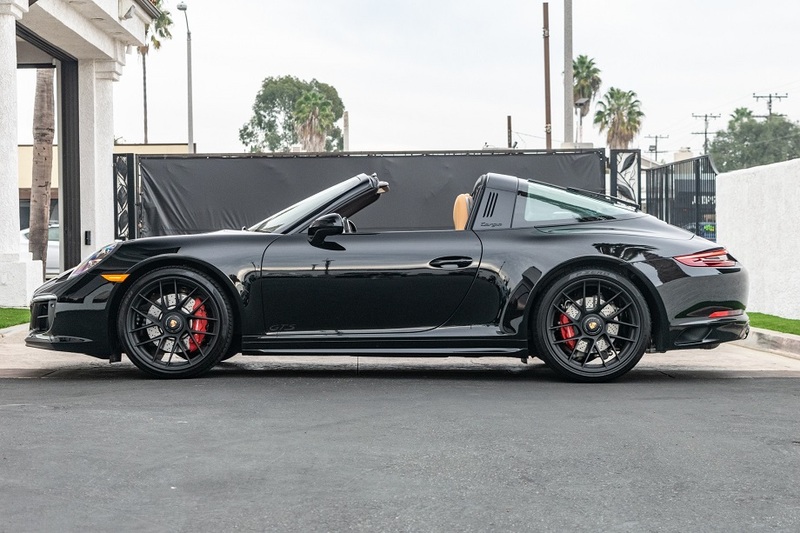 Really the only exterior cues to really tell you this 911 is a little different are the round fog lamps and the center-exit exhaust. It’s an attractive looking car and I’m sure would attract plenty of notice. But it is the interior and the engine where things really begin to take shape.